It is with great excitement that we announce a partnership between the Akaa Project and the Opposite of Loneliness to construct a new classroom block and community center/library. 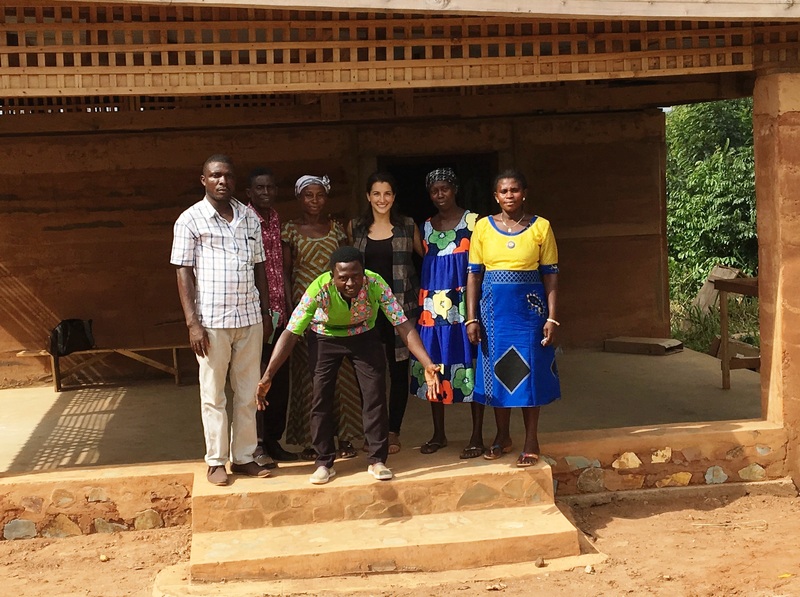 With a donation from the proceeds from the New York Times Best Selling book, the Opposite of Loneliness, authored by Marina Keegan, the Akaa Project will construct a new school classroom block, renovate existing classrooms and build a community center with a library in the rural Akaa community in Ghana. These projects will provide an environment of learning and collaboration for 130 school children and their families, as well as enhance community health, finance and development programs. The new school block of classrooms and renovation of existing classrooms will enhance the Akaa Project’s emphasis on quality, child-centered education and empower rural students in following their ambitions. The community center will include a library, giving the opportunity of books, reading and information to over five villages, and be a hub for discussion and action in creating local solutions to village challenges. These investments will provide long lasting change for children, families and future generations. 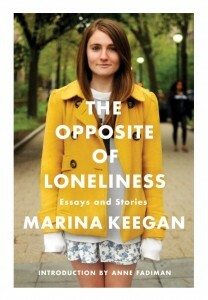 The Opposite of Loneliness is a posthumous collection of essays and stories from Yale Graduate, Marina Keegan. Marina was a brilliant and thoughtful young woman, graduating Yale in May 2012, with a writing job lined up at the New Yorker. Tragically, five days after her graduation, Marina passed away in a car crash. Within weeks of this tragedy, her last written piece, The Opposite of Loneliness, went viral on Yale Daily News with over 1.4 million views. 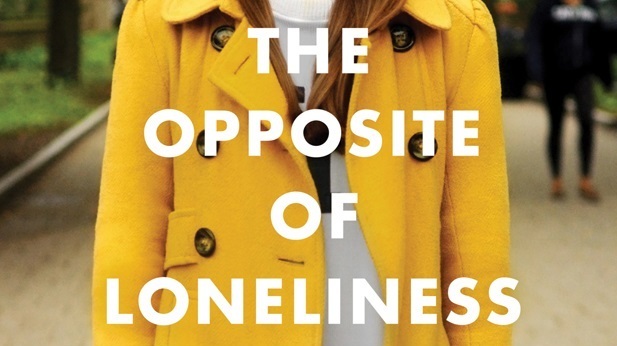 The spread of her work lead her parents to compile her amazing writings from high school and college into the book – the Opposite of Loneliness.First released in April 2014, the book has received vast recognition and impacted people across the globe. The Akaa Project Founder, Lauren Grimanis and Marina were childhood friends, growing up together in Wayland, MA. To further Marina’s message, her family has decided to donate proceeds from the book to the Akaa Project.